Details about driving with dementia in this article are correct at 5th May 2017 and is for people with dementia in Bromley. Please check with Driver & Vehicle Licensing Agency (DVLA) for the most up-to-date requirements. Having dementia does not automatically mean you cannot drive a vehicle. What is most important is if it is safe for you to drive. Dementia can affect your ability to drive. Dementia can affect your coordination, thinking, reaction time and ability to remember how to get to places. If you have a diagnosis of dementia, hold a driving licence and drive regularly, you must immediately notify the Driver & Vehicle Licensing Agency (DVLA), your car insurer and any other driving authority or agency. If you do not, you may have to pay a fine. The DVLA will want to reassess your driving abilities and to check there are any risks to you or others. The DVLA will require you to complete and return a medical questionnaire to them. You will also be asked to give permission for the DVLA to request a report from your GP or medical specialist. Depending on the outcome of this report, it may be decided that you are safe to continue driving but this could be later reassessed. You may be asked to undergo an assessment of your driving abilities before a decision is made or you may have your licence medically revoked. You can contact the DVLA Medical Enquiries via their website, telephone (0300 790 6806) or post (DVLA, Swansea, SA99 1TU). Many people find giving up driving one of the hardest things to do. You may feel your car is an important part of your independence and, without it, your life may have to change. This can be painful and frustrating. Work out how much your car costs, counting the cost of the car, tax, insurance, maintenance and petrol. It can come to a surprisingly high figure, which you can spend on buses, trains and taxis. Apply for a Freedom Pass. Bromley Council provide Freedom Passes (0300 330 1433) for people with a disability such as dementia. You may also be able to qualify for a Blue Badge in Bromley. Call 0300 303 8661 or email bluebadges@liberata.com. The Taxi Card (020 7934 9791) is a scheme for London residents with serious mobility impairments or who are severely sight impaired. Ask family and friends for lifts or help with shopping. Don’t be embarrassed to ask: most people will be happy to help. Point out that you have an illness that stops you driving, just as if you were losing your sight. See if Royal Voluntary Service (RVS) Community Transport (020 8462 2371) is for you. RVS is a door-to-door scheme designed to get you out and about. When you reach your destination, the volunteers can lend a hand if needed. It can be arranged for the volunteer driver to accompany you on any visit you may require, such as medical appointments, shopping and, where needed, they would be happy to carry the bags into the house. 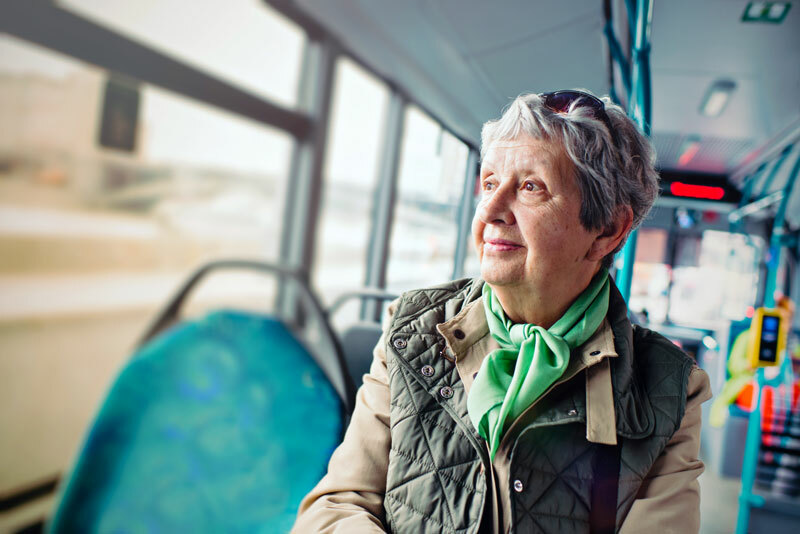 Have a look at Dial-a-Ride (0343 222 7777), a transport scheme providing free door-to-door transport to people who fit their eligibility criteria, such as being over 85 or receiving certain disability benefits. People living with dementia may only be able to book a journey if travelling with someone else.